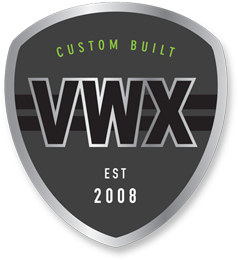 Dave and the team at Vanworx. 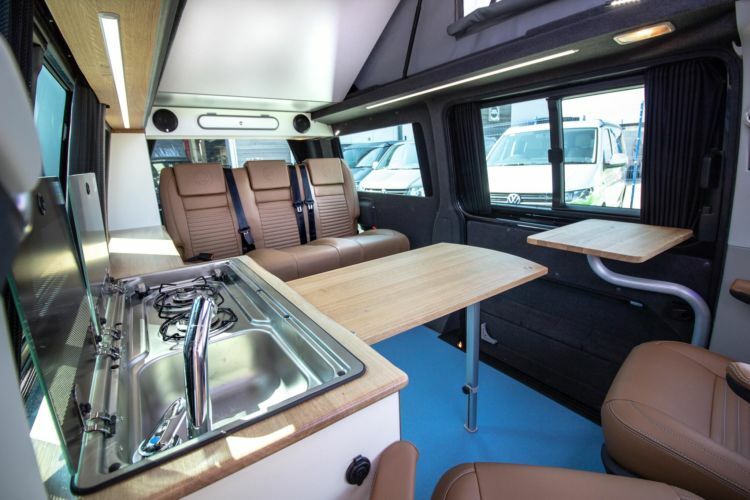 Find us in the October 2018 edition of VWt magazine! 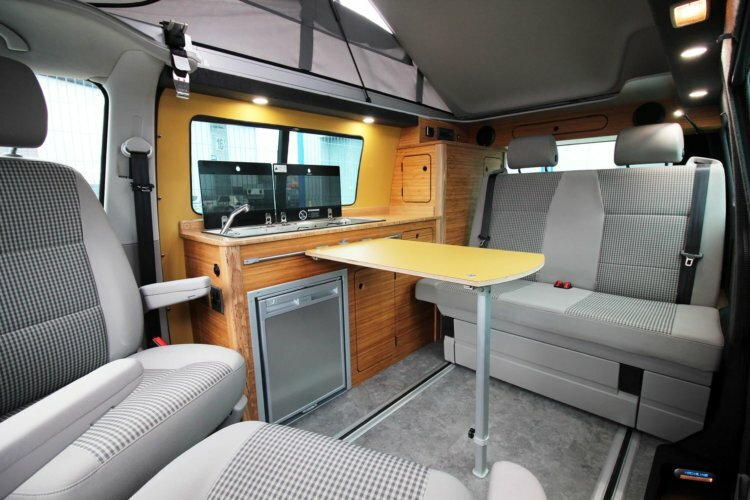 Click the button below to read our 6 page article on our latest T6 demo in the October issue of VWt magazine! 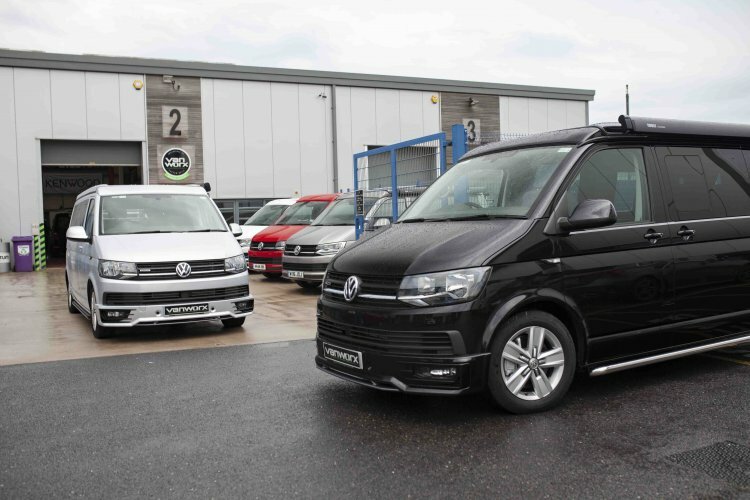 As a VW supported Kombi sales reseller, Vanworx now offer a fantastic selection of high quality VW T6 Transporter kombi vans through our dedicated VW kombi sales team at VWX. 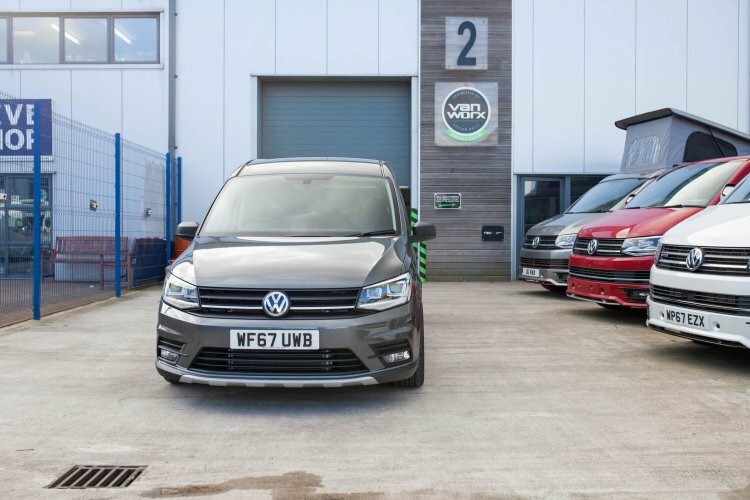 Our dedicated VW kombi centre in Wells holds a great stock of both new and used T5 and T6 kombis; all at brilliantly competitive prices. 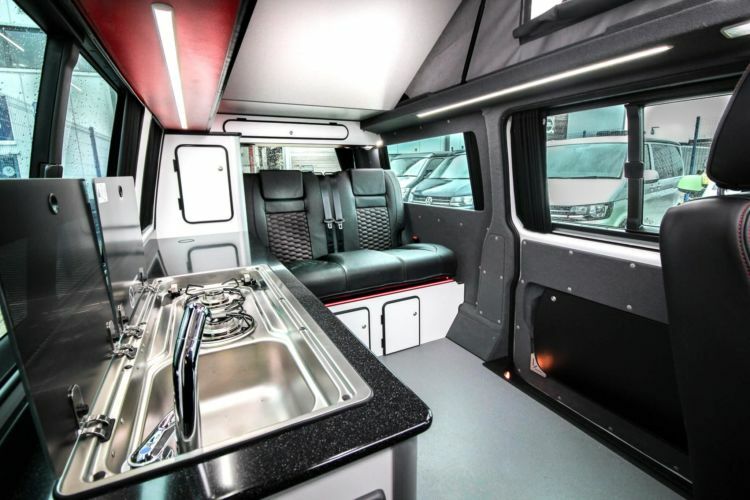 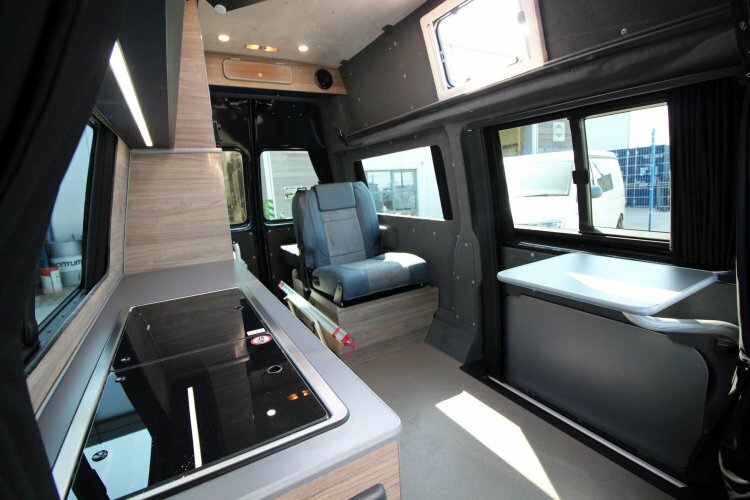 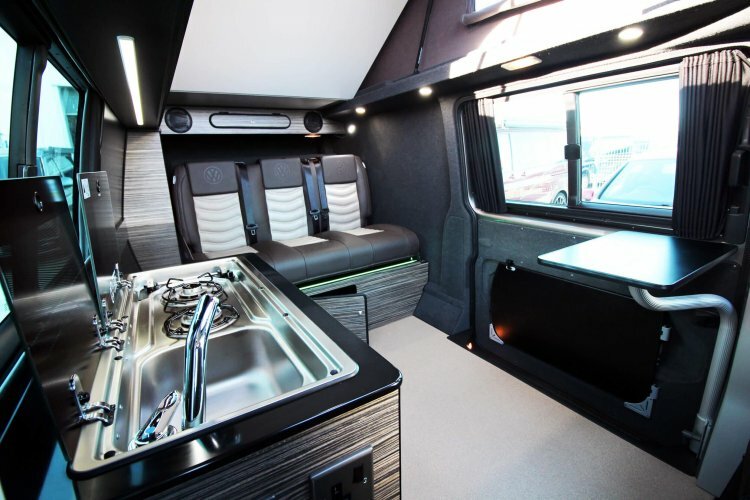 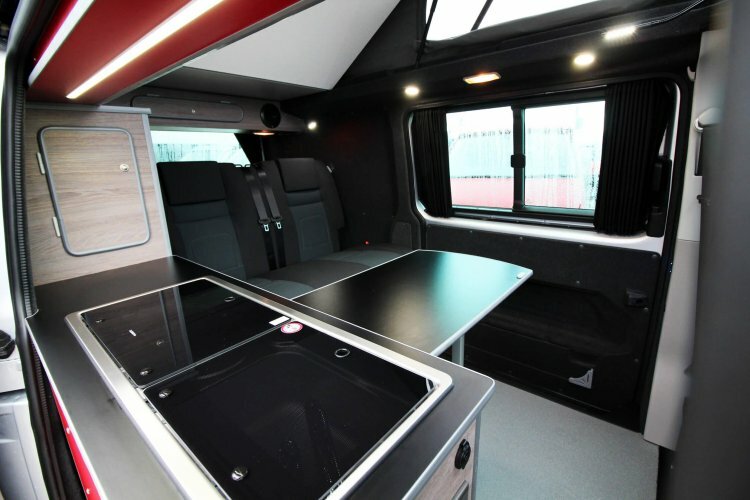 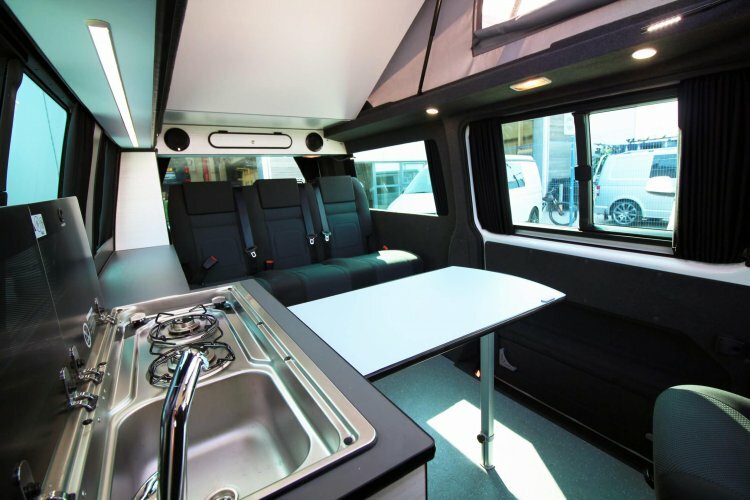 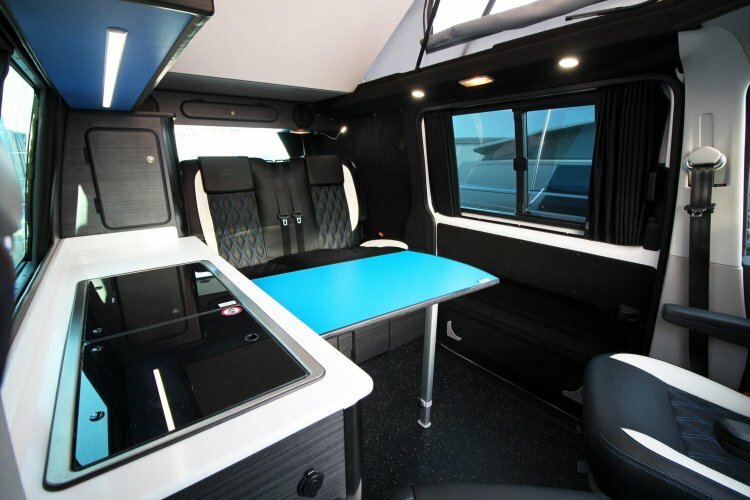 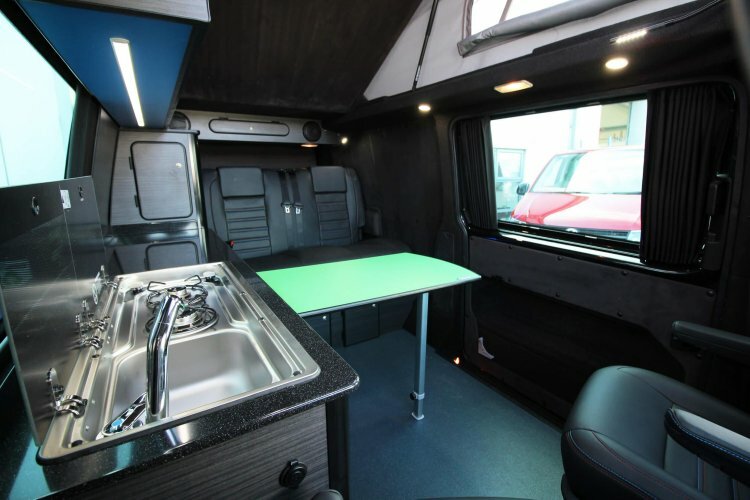 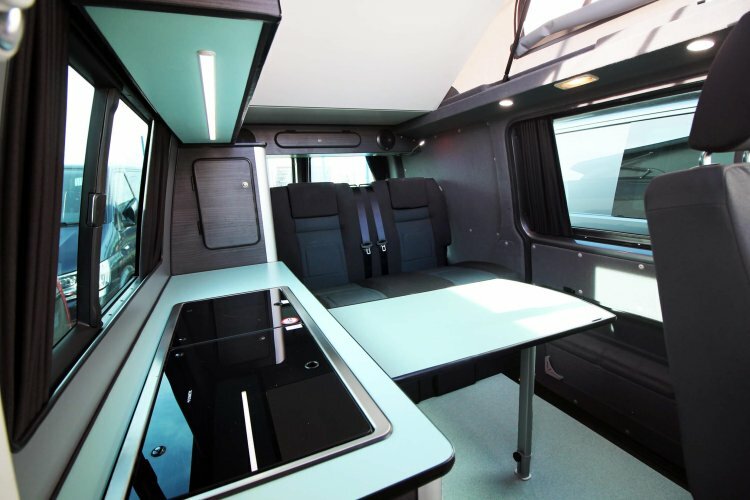 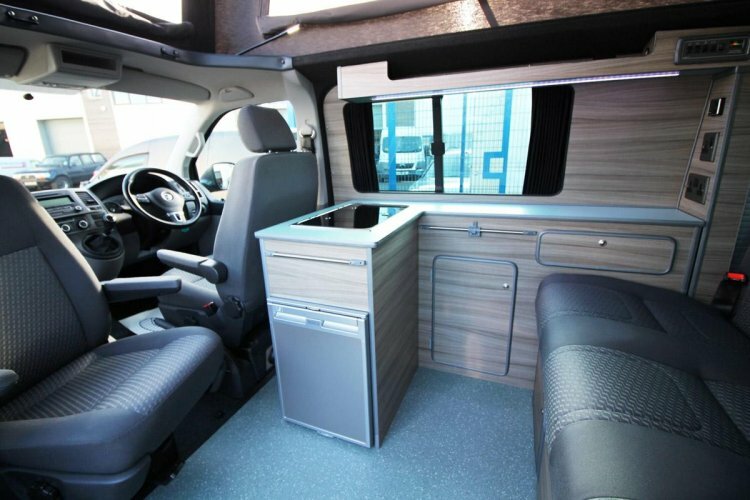 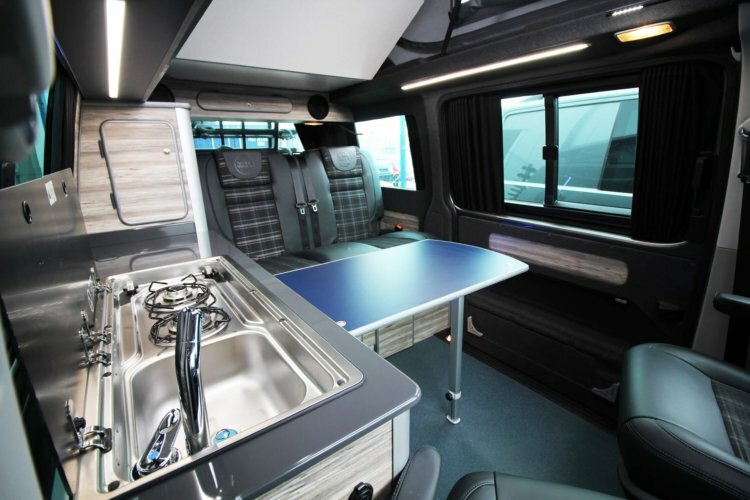 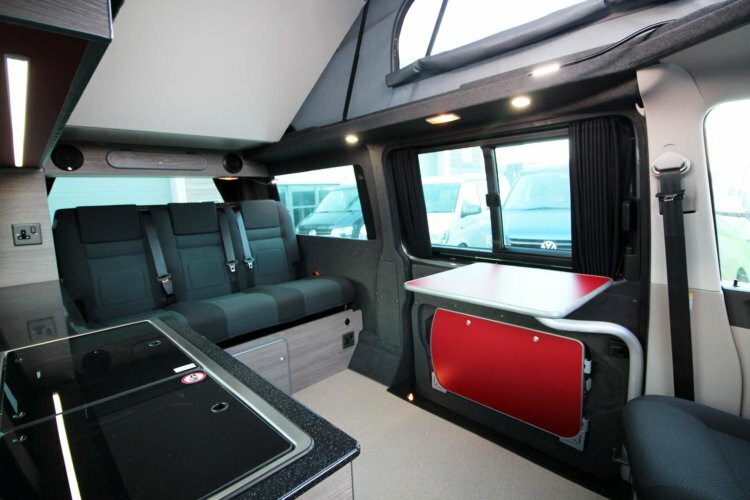 Vanworx offer a wide selection of VW Campervan conversion packages to save you time and money when choosing your conversion. 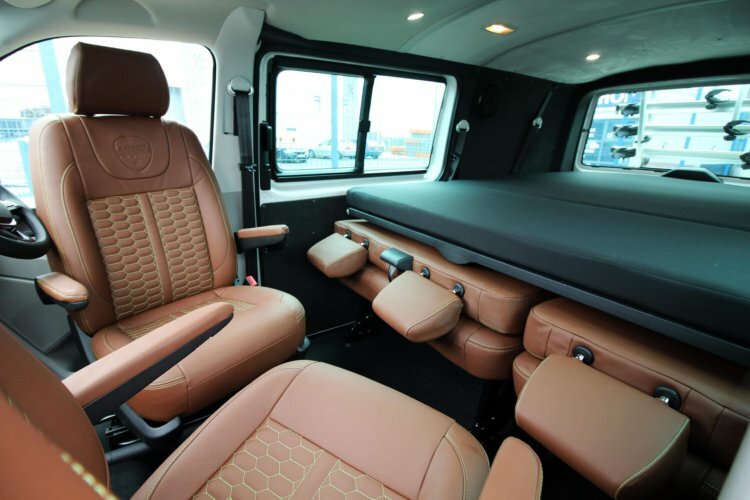 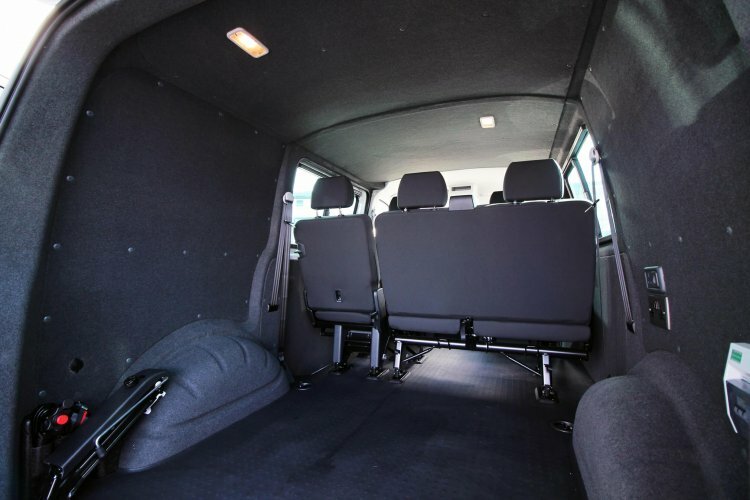 Every package we offer has its own unique features and specialities as well as acquiring Whole Vehicle Type Approval from the VCA. 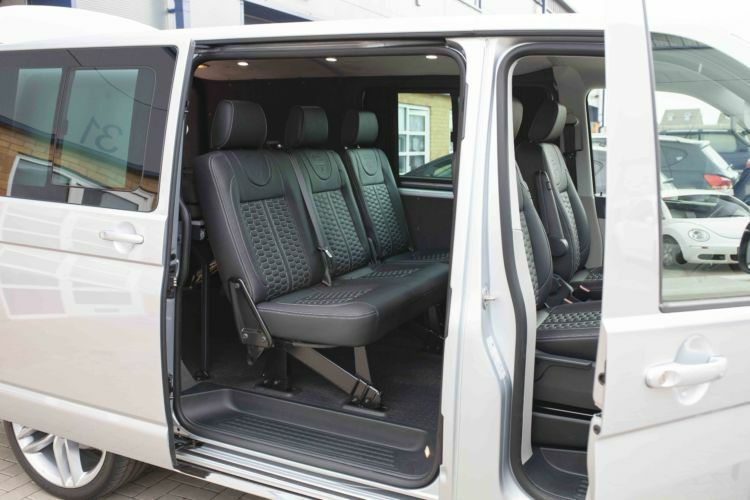 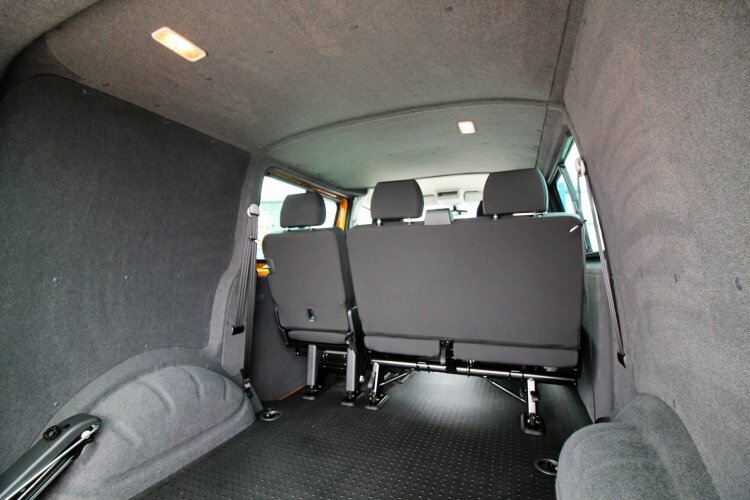 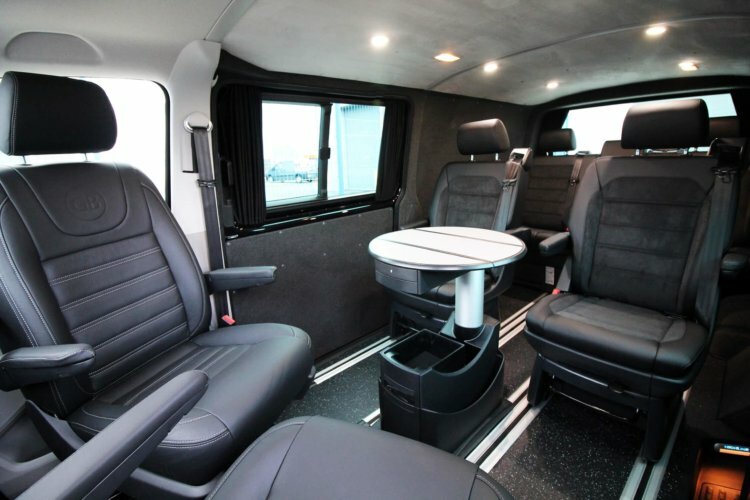 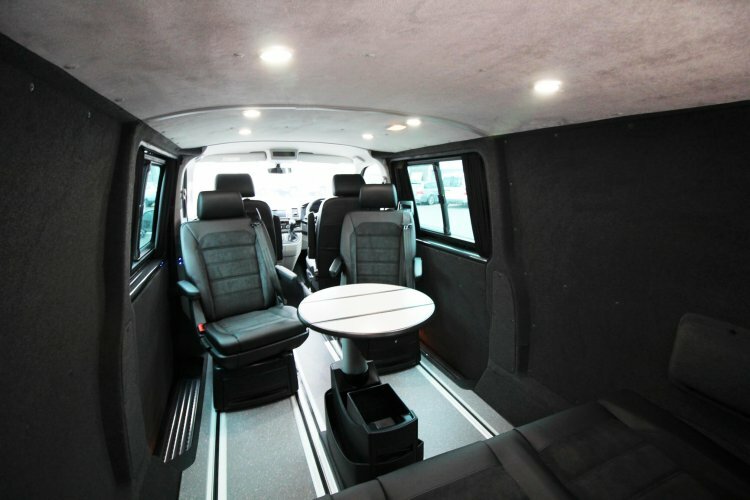 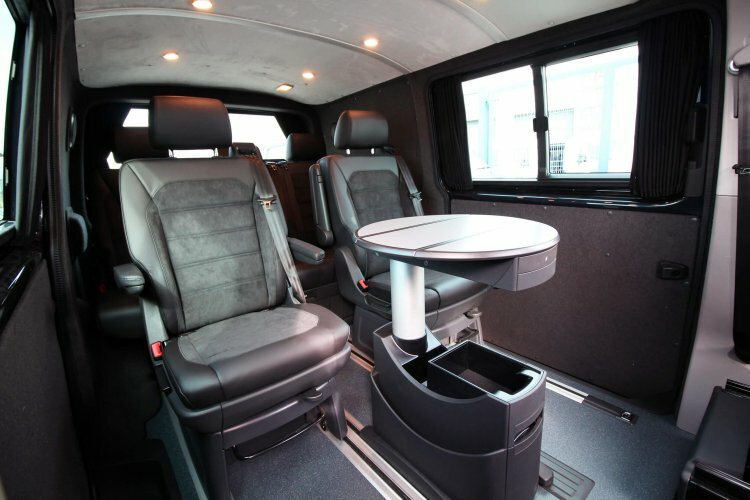 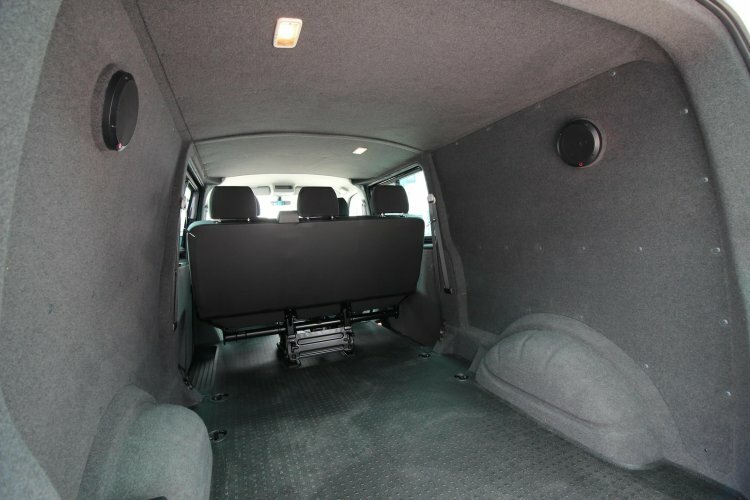 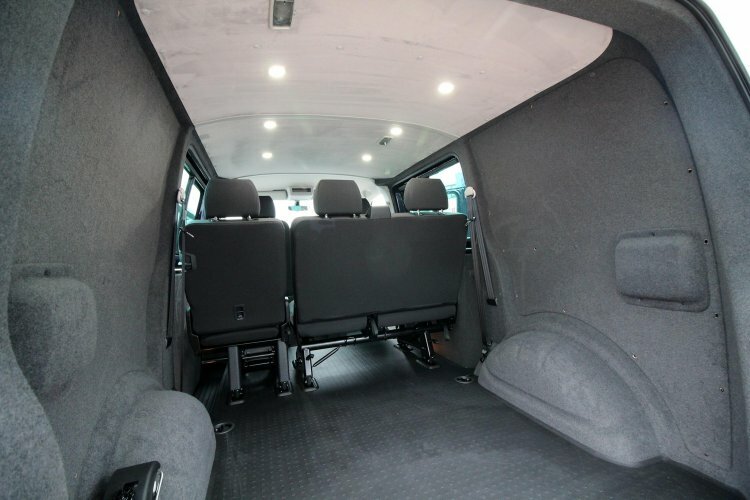 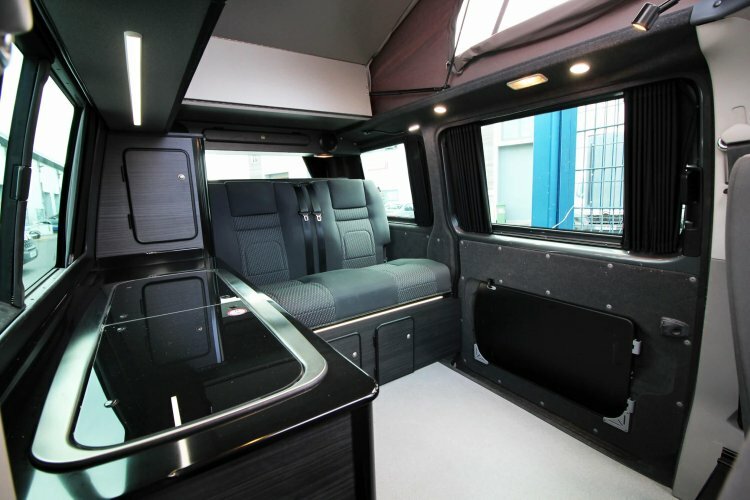 Our VW T5 and T6 Campervan conversion packages are custom built for anyone looking for a day van to full camper for the family. 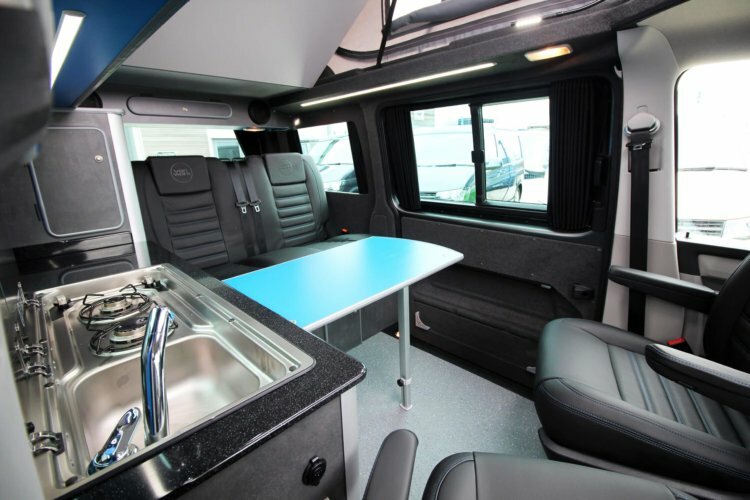 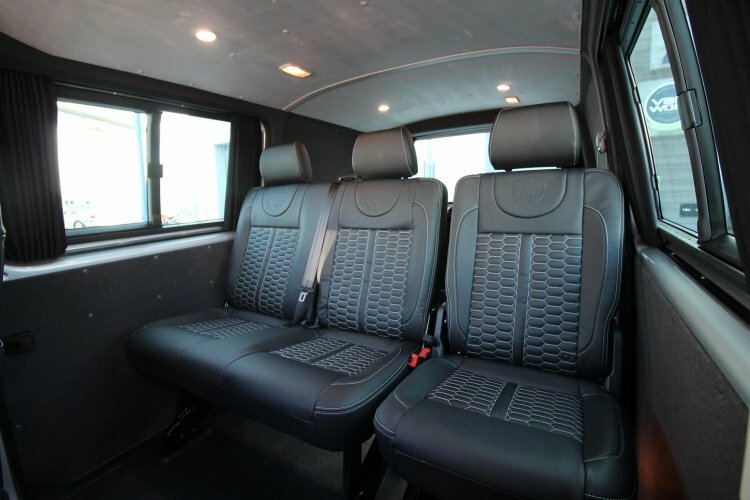 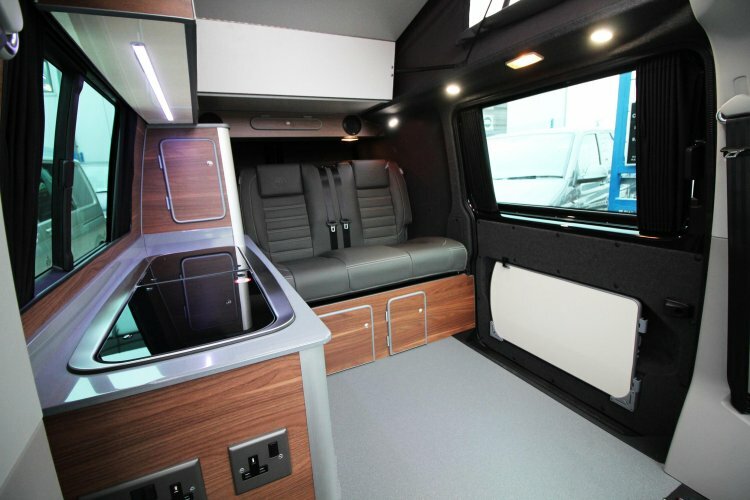 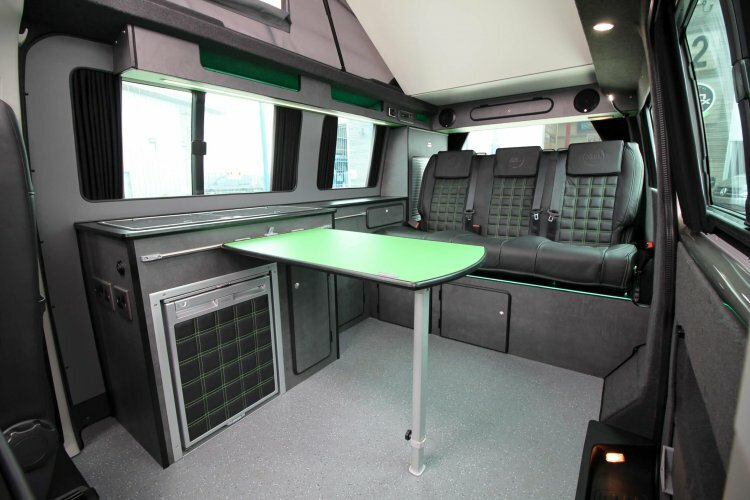 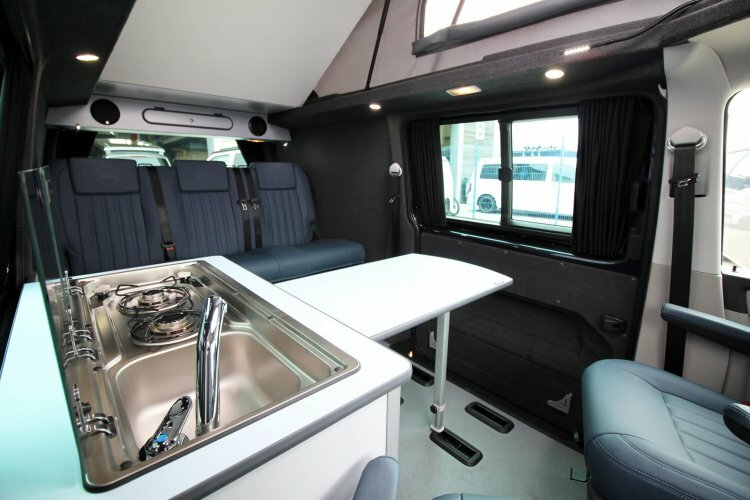 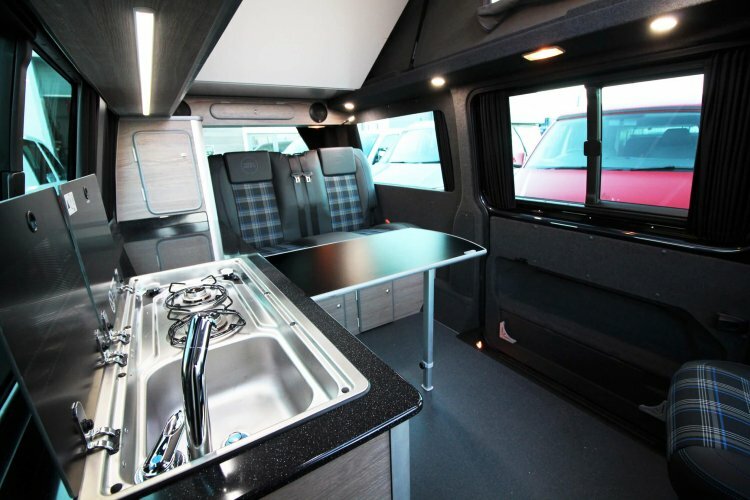 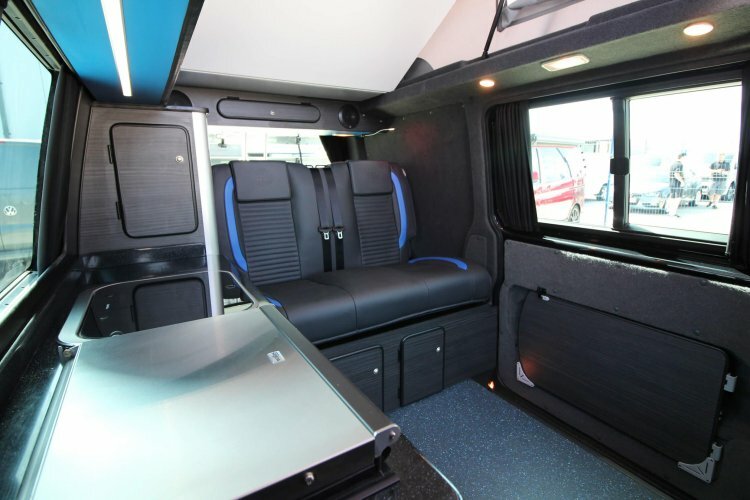 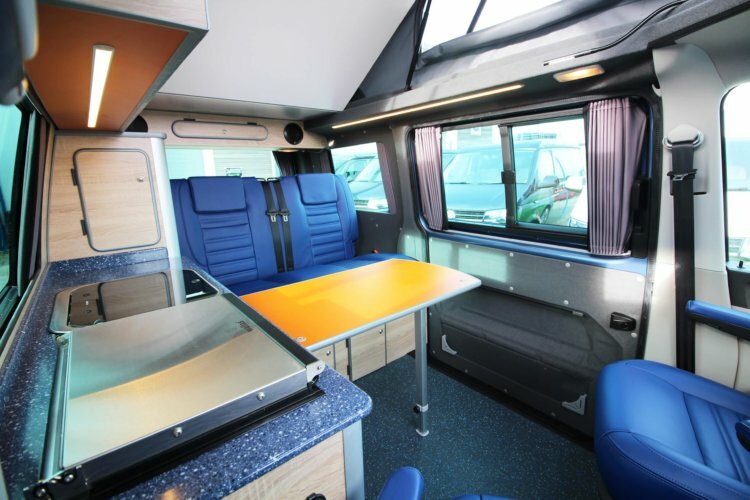 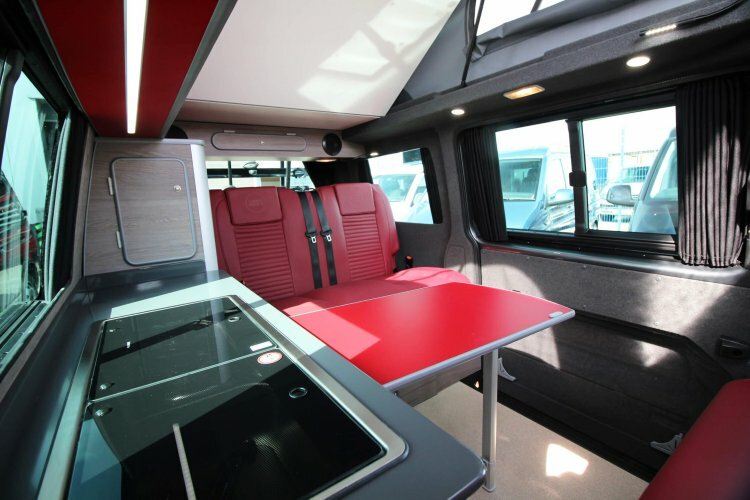 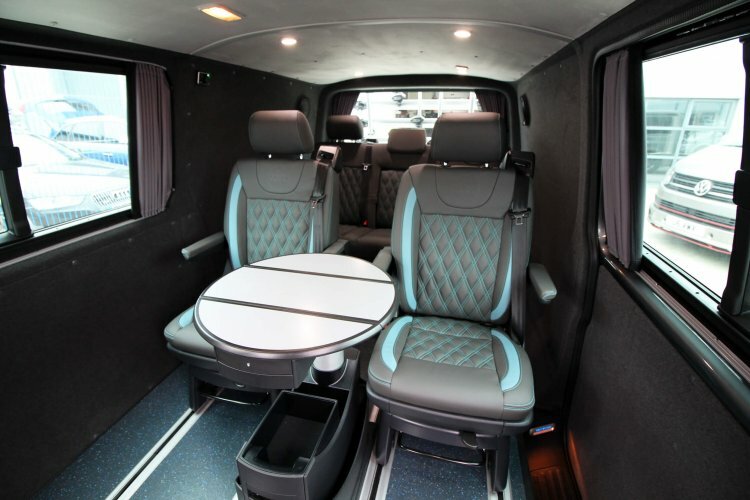 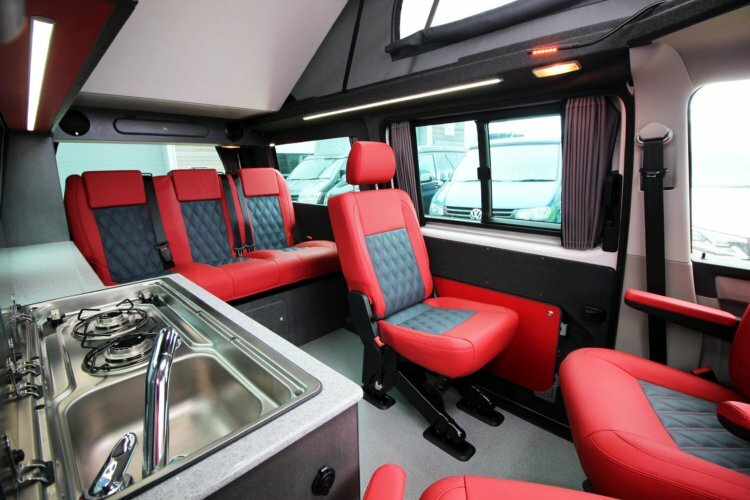 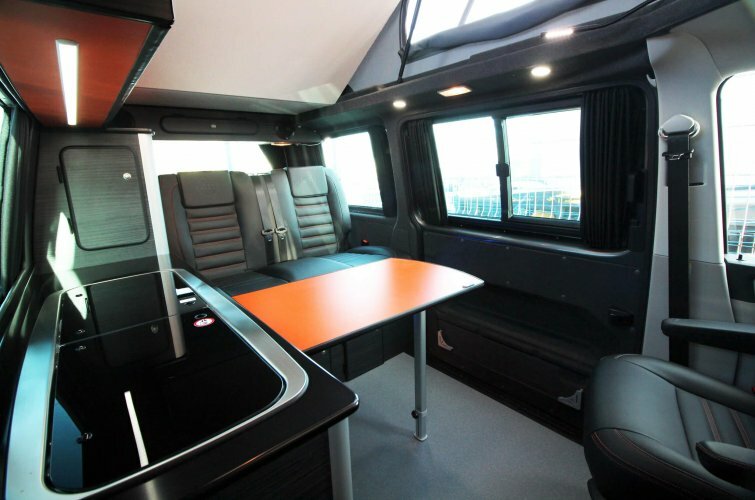 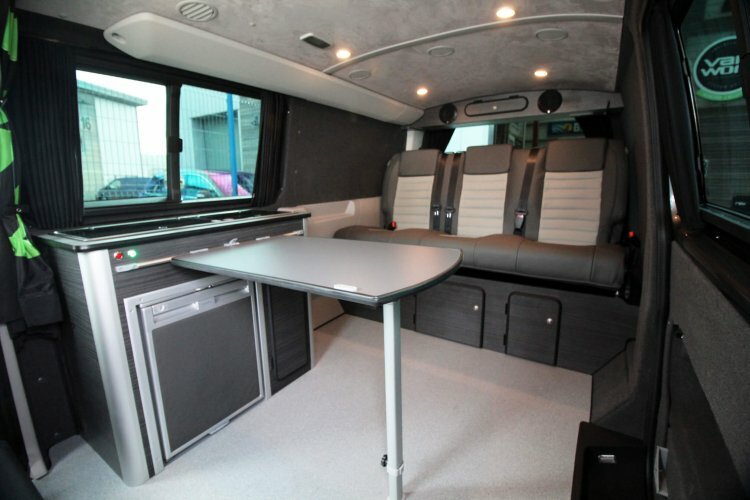 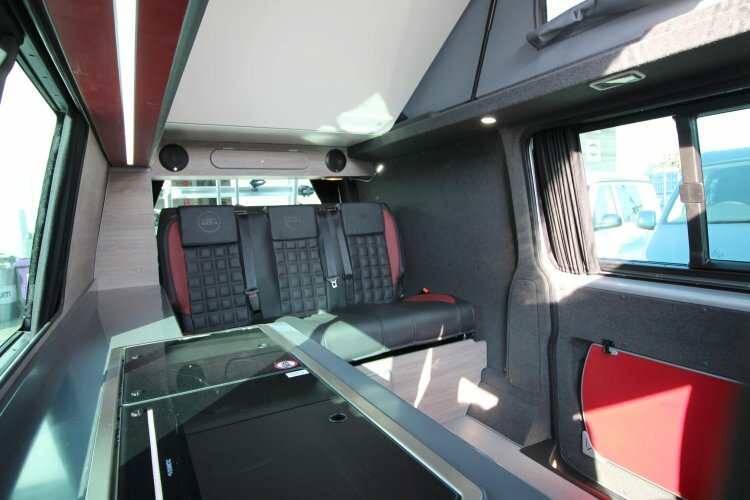 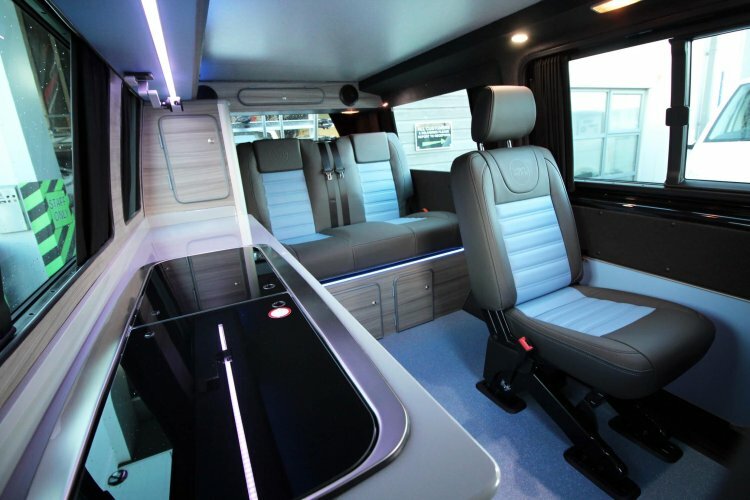 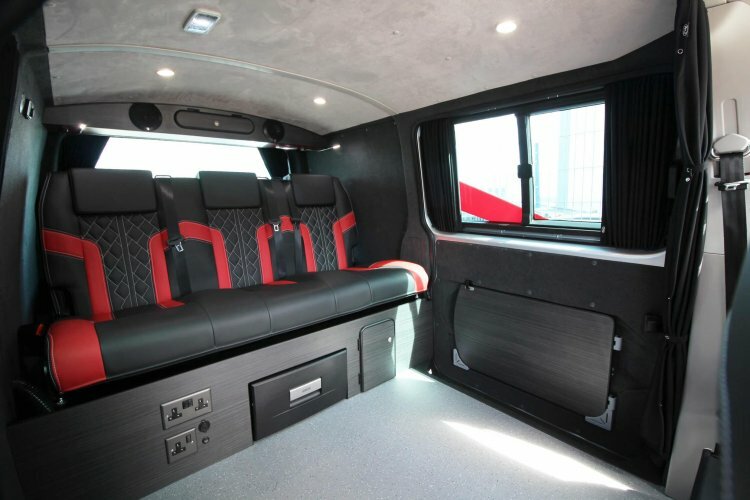 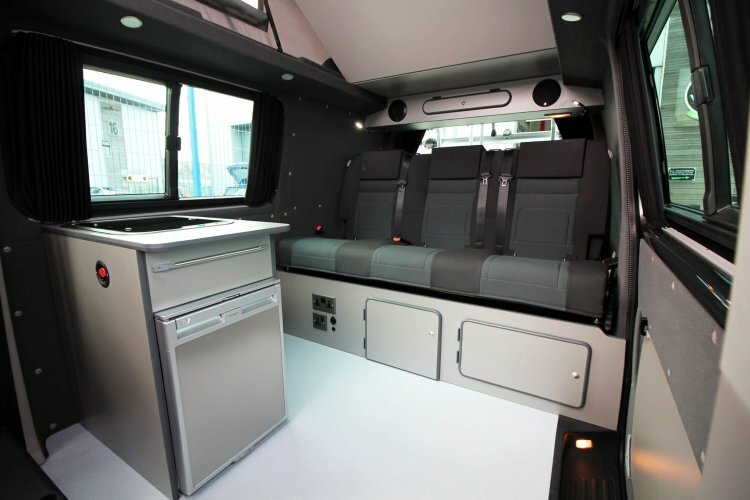 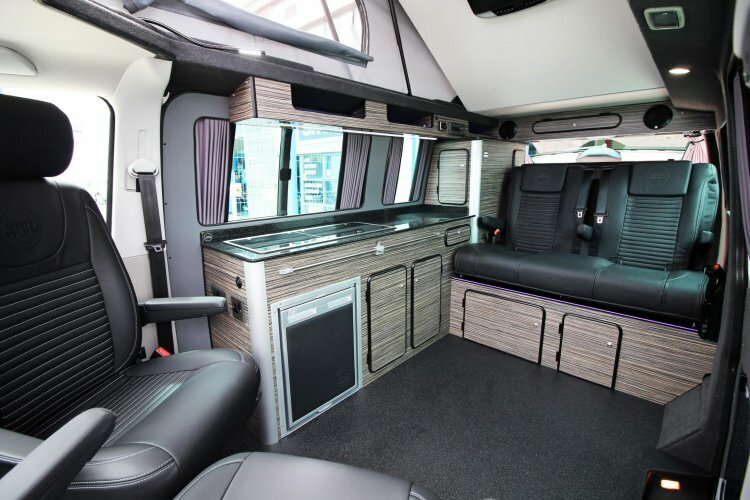 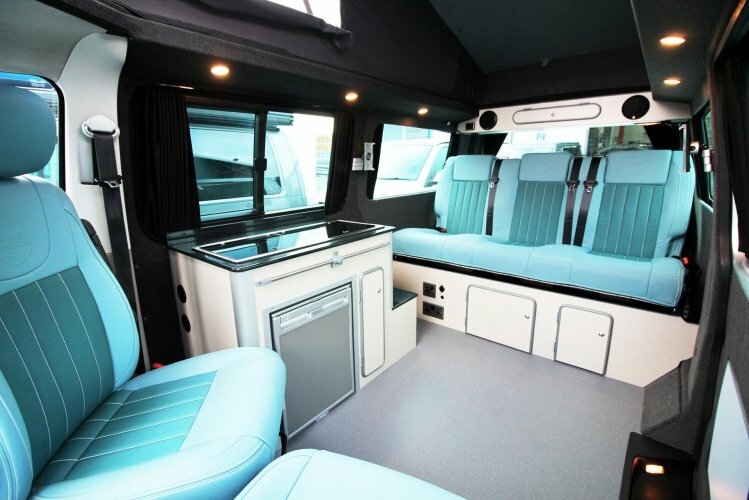 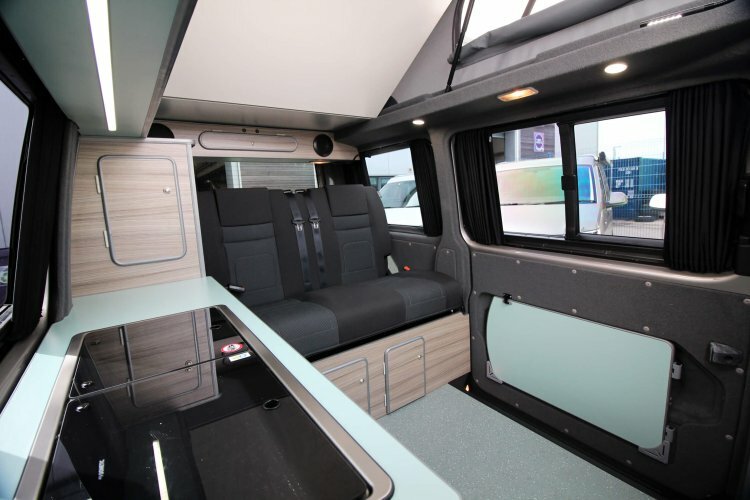 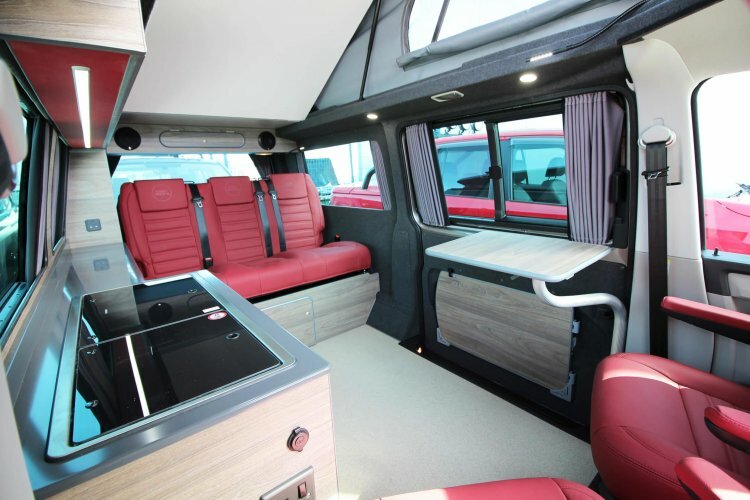 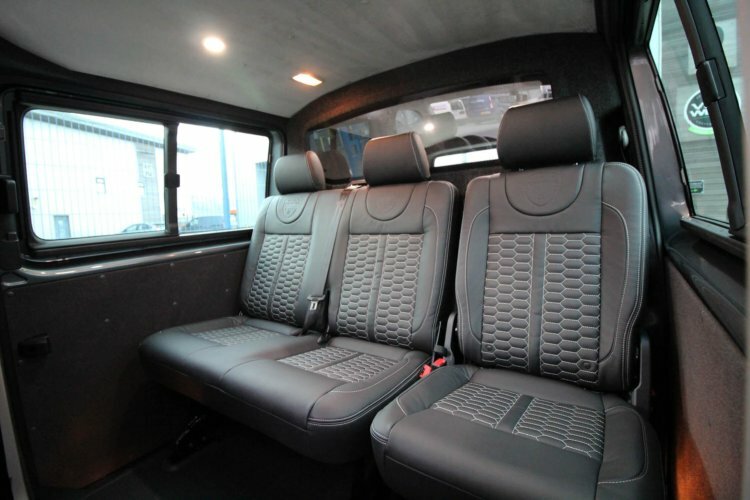 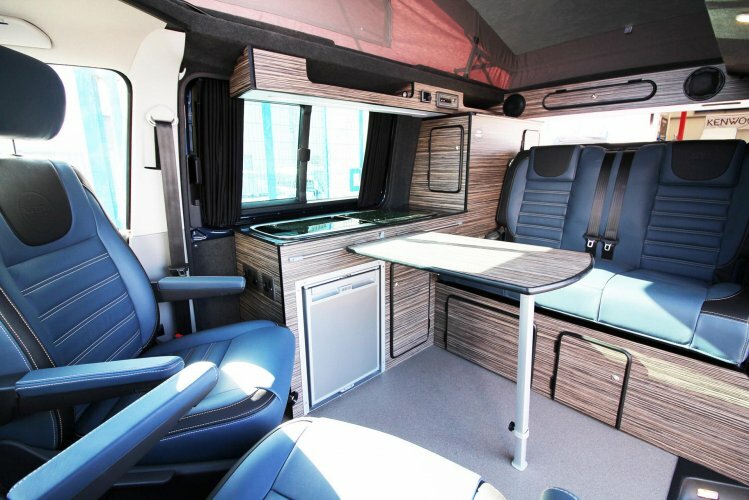 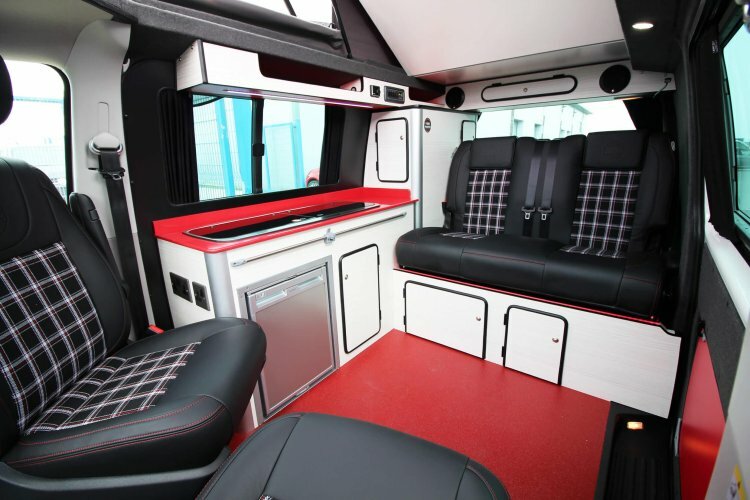 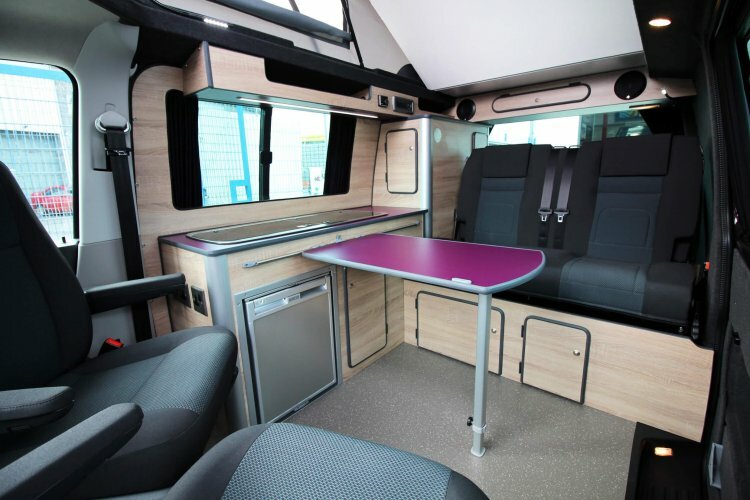 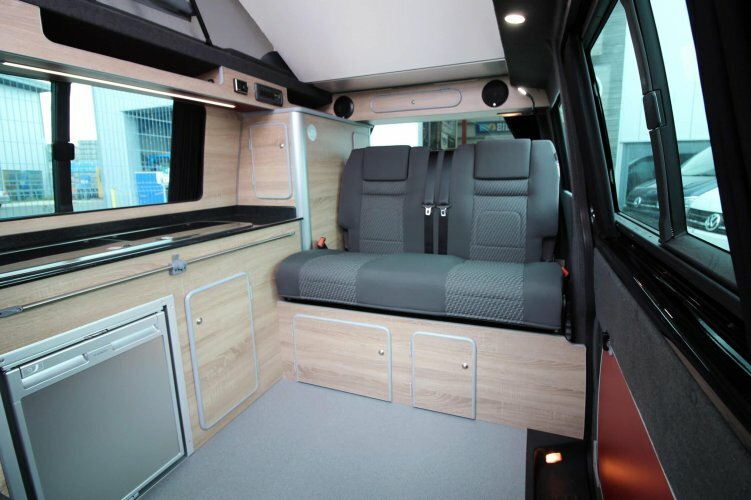 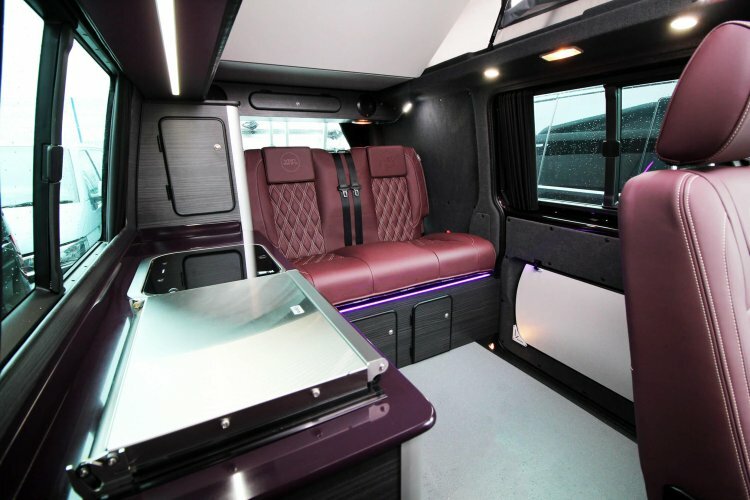 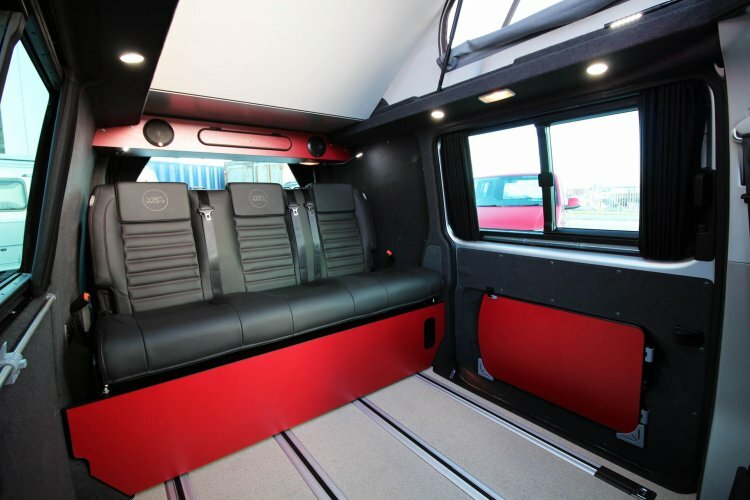 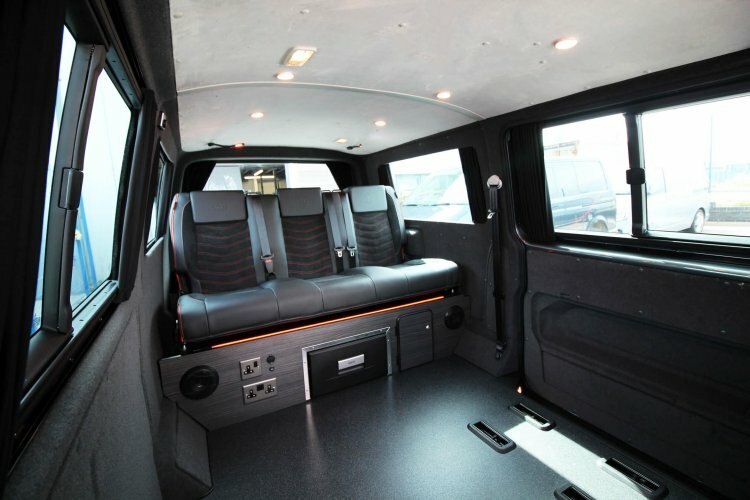 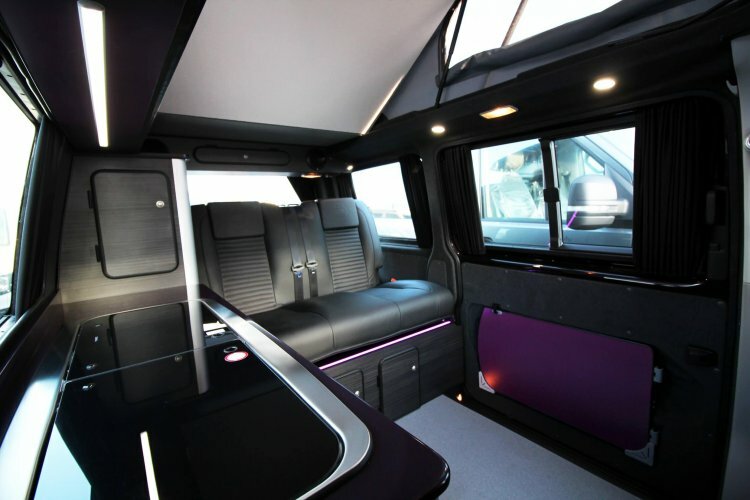 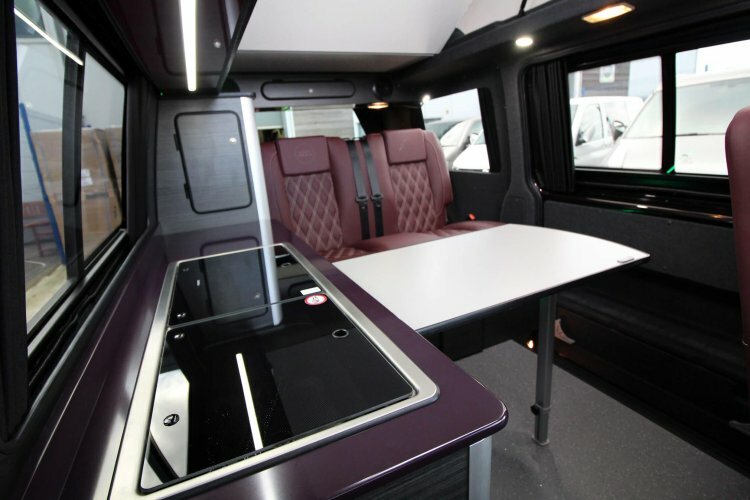 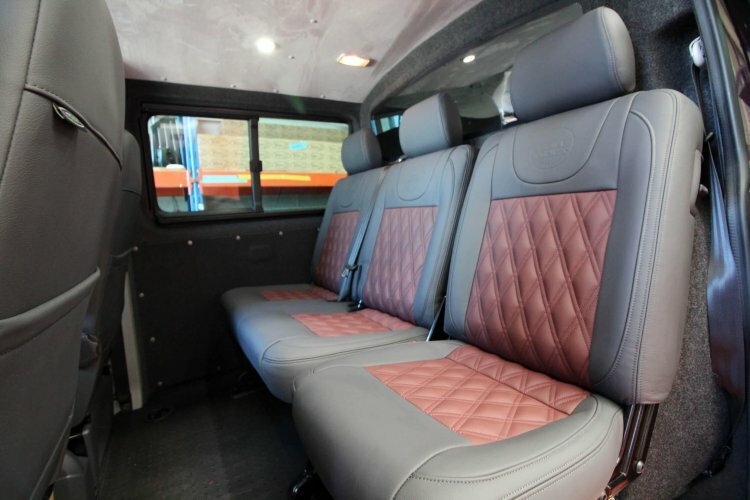 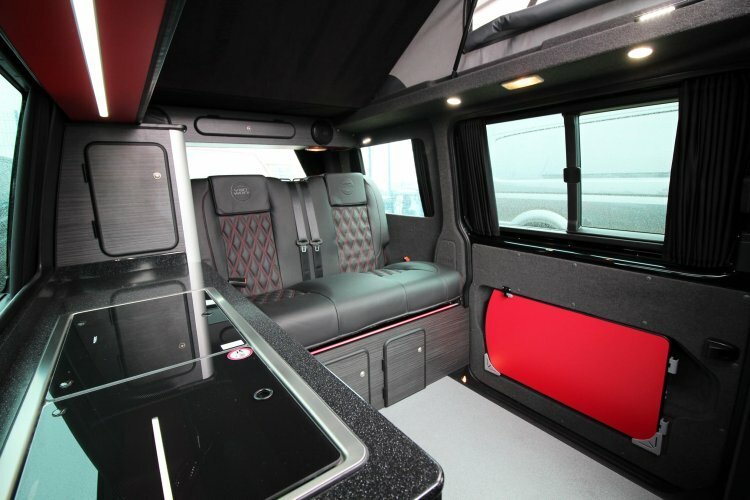 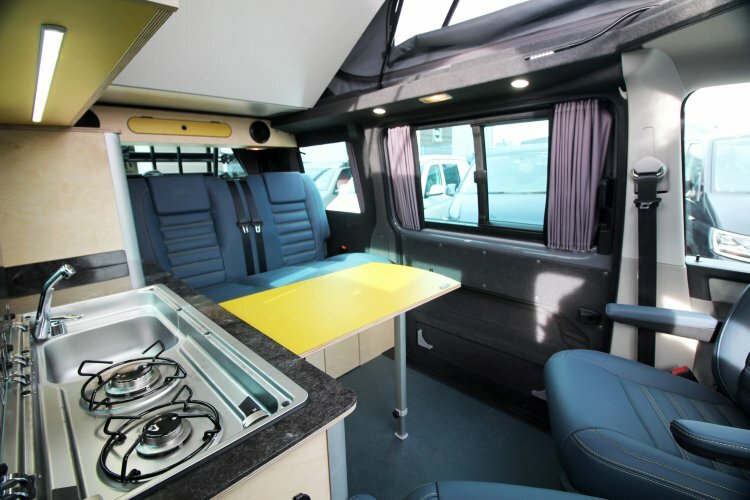 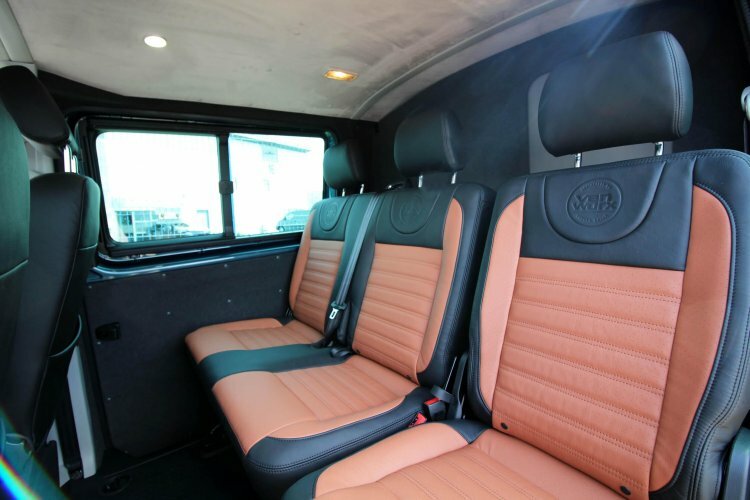 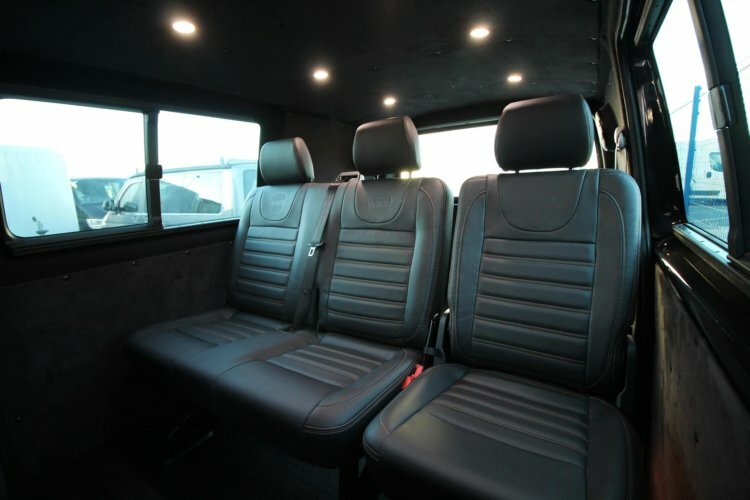 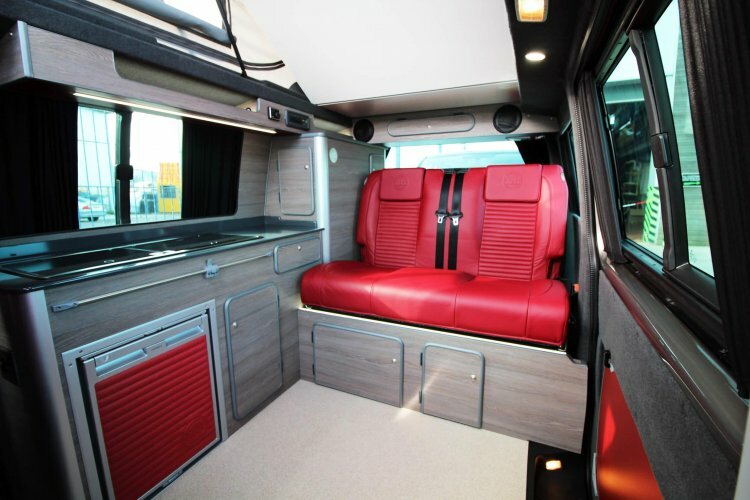 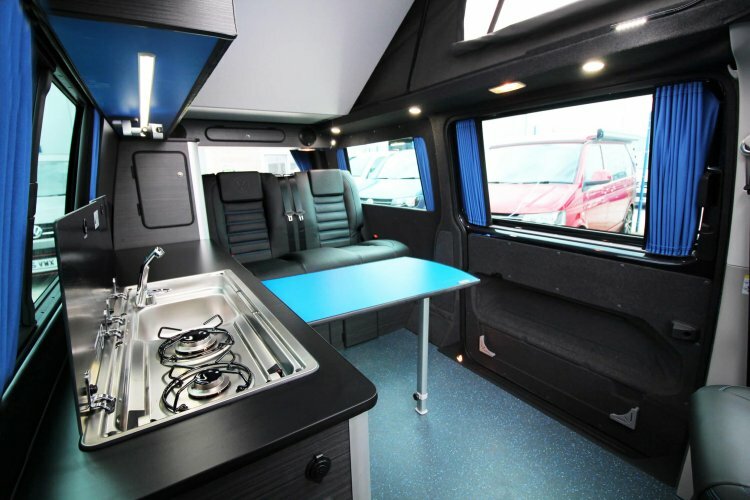 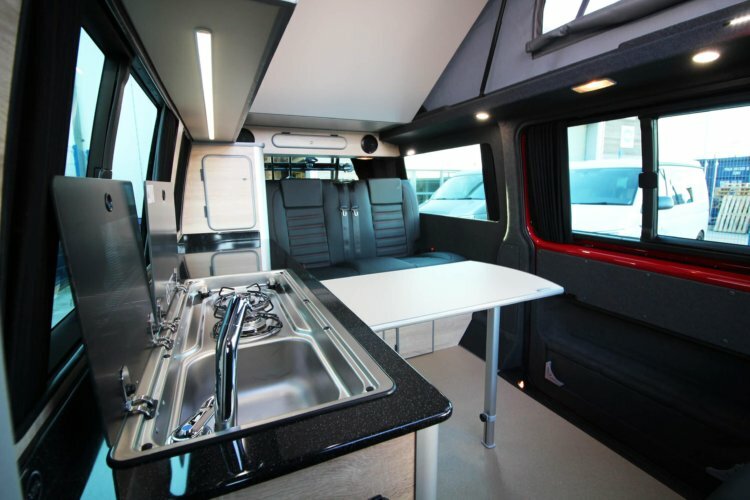 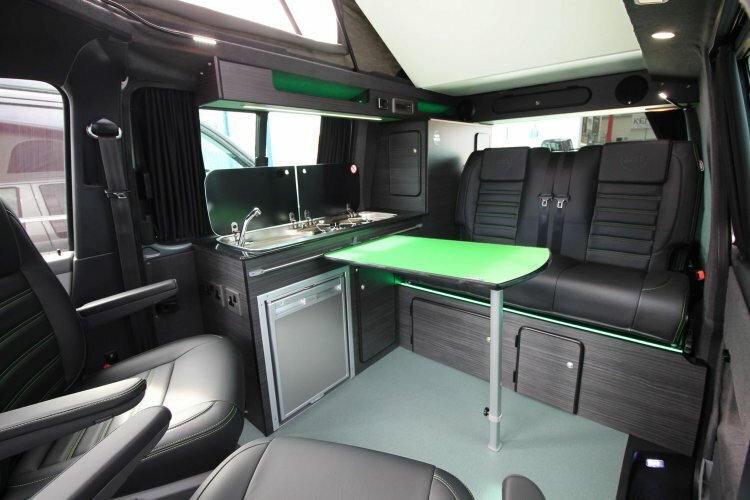 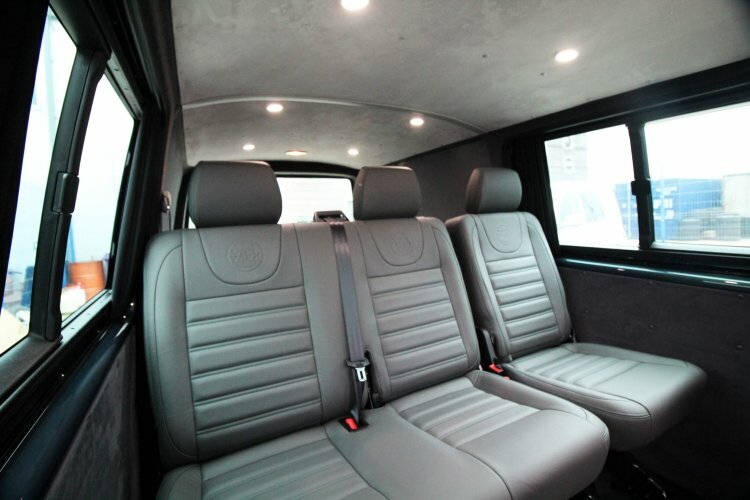 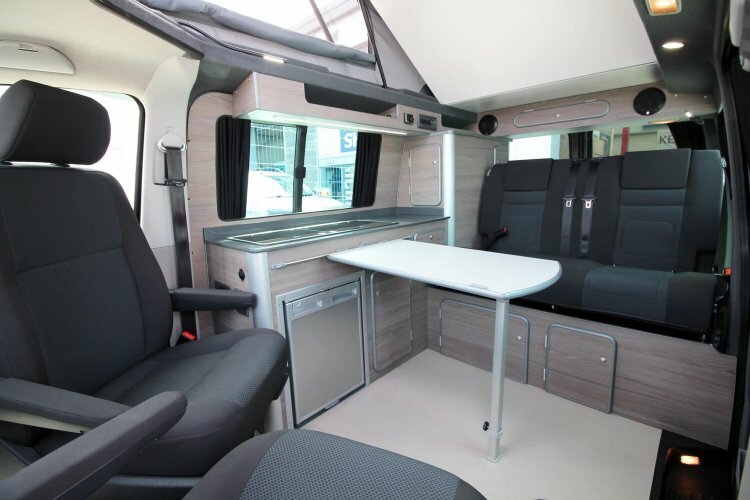 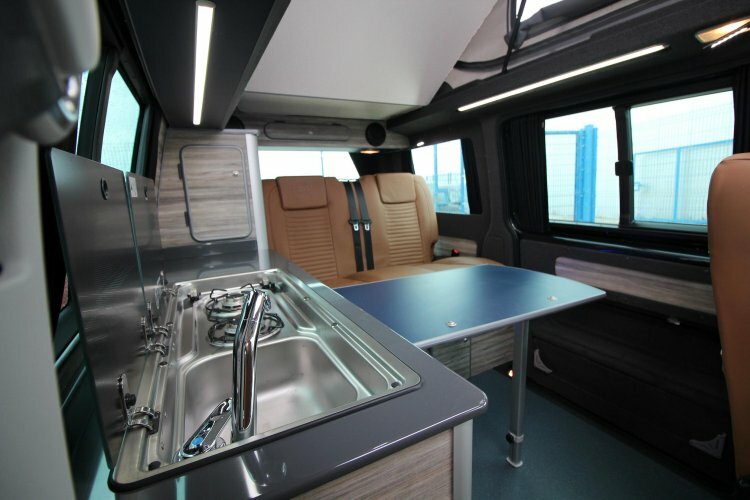 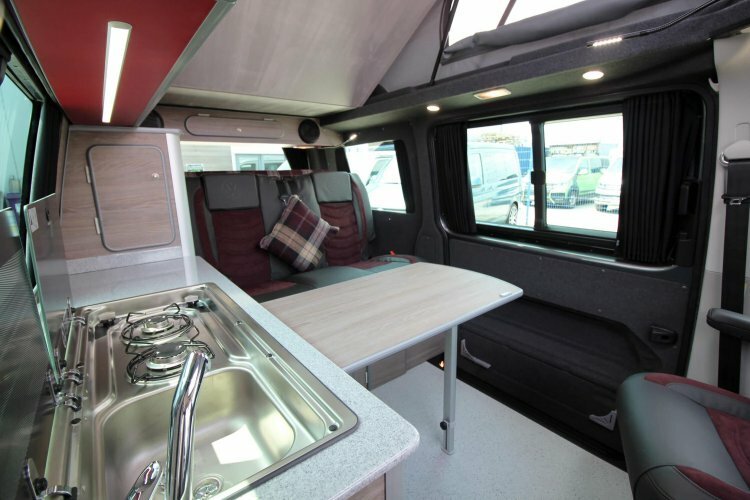 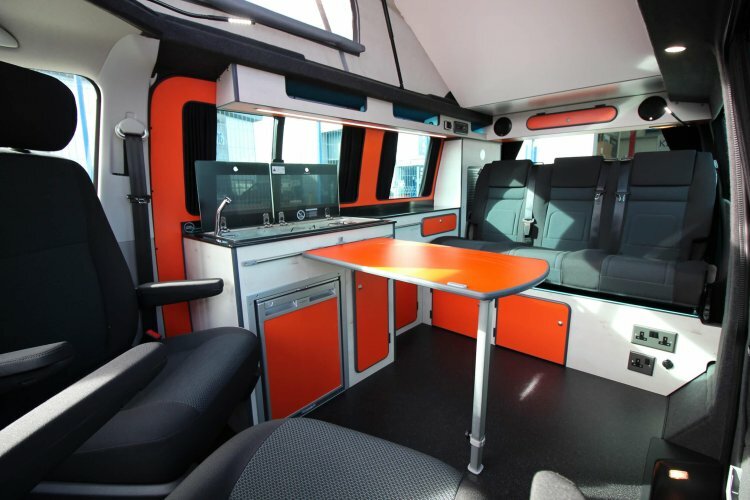 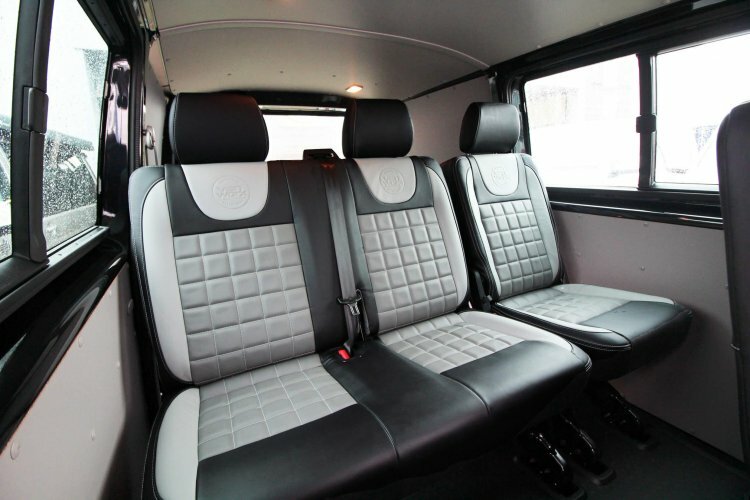 Check out our latest VW Campervan conversions! 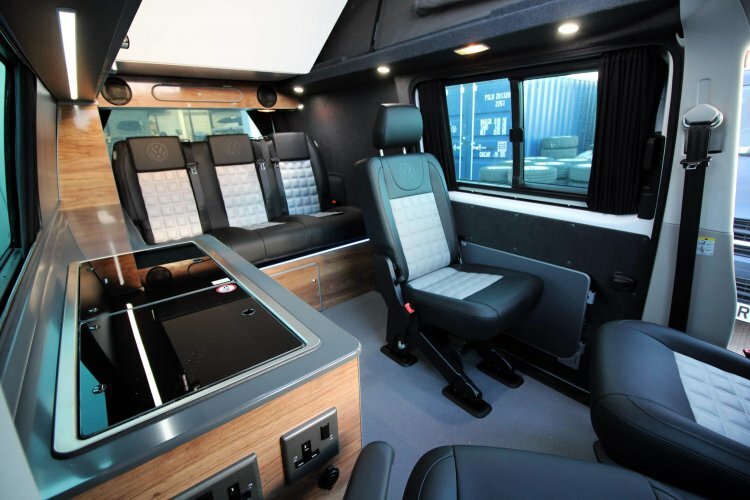 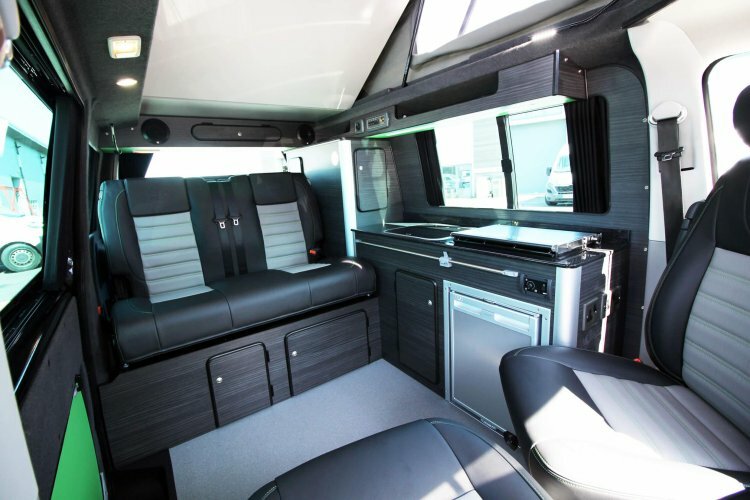 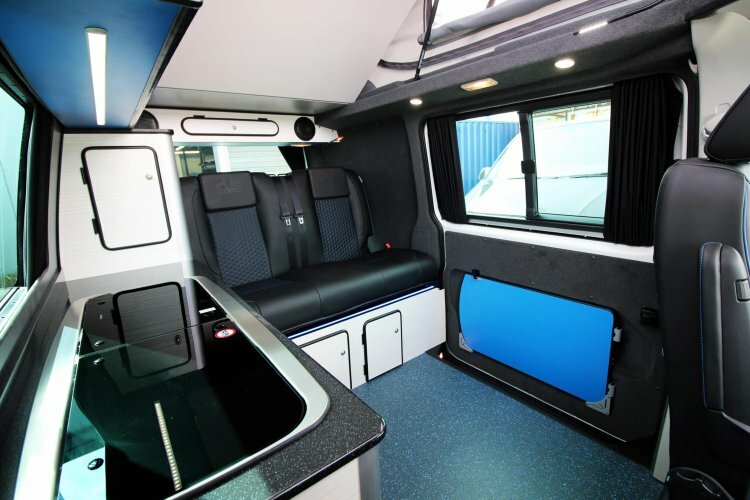 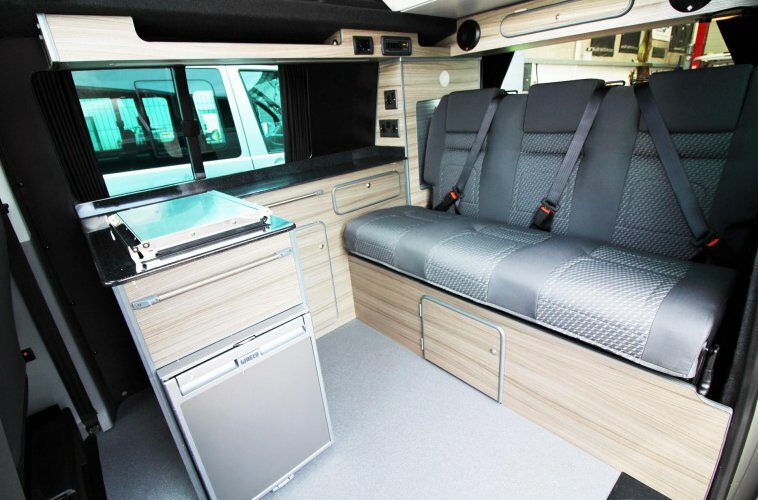 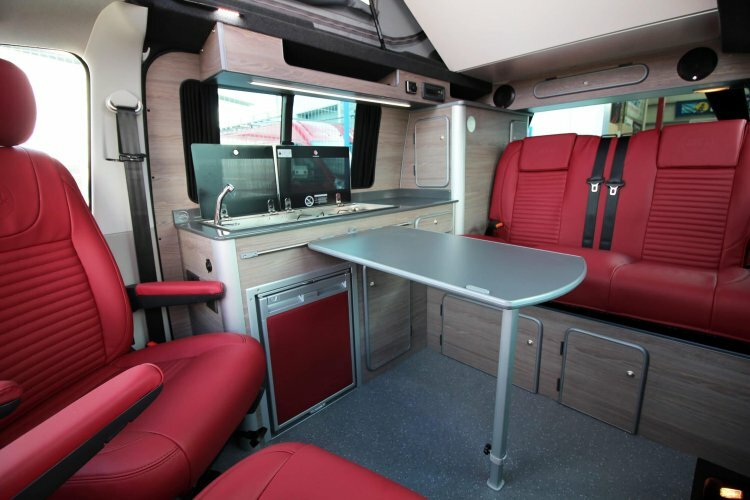 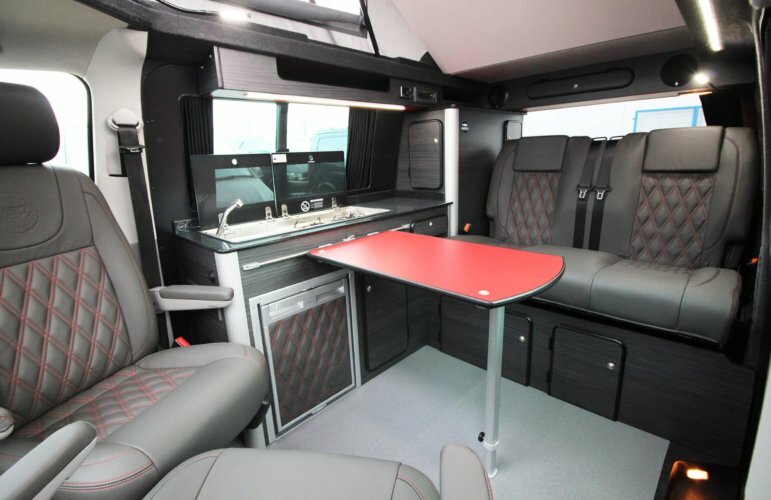 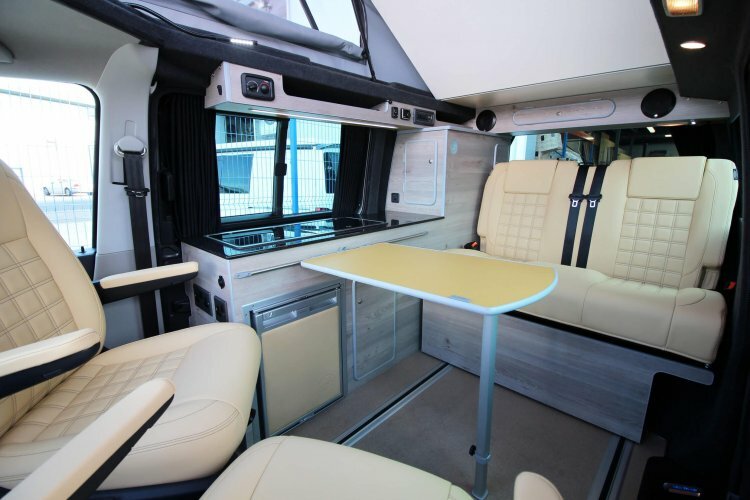 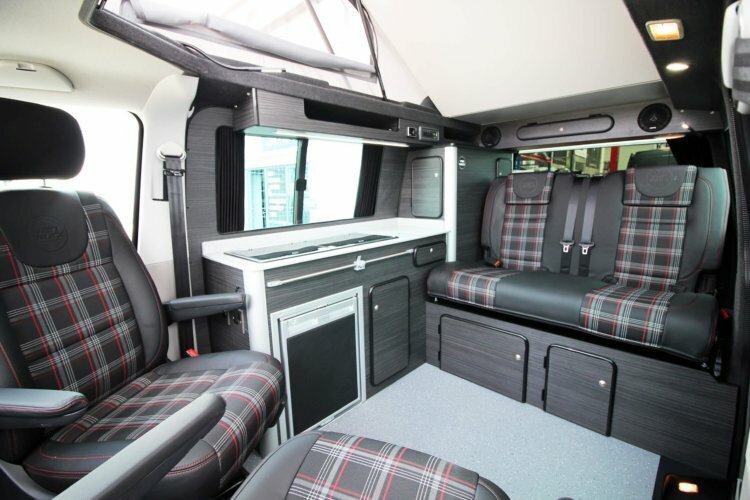 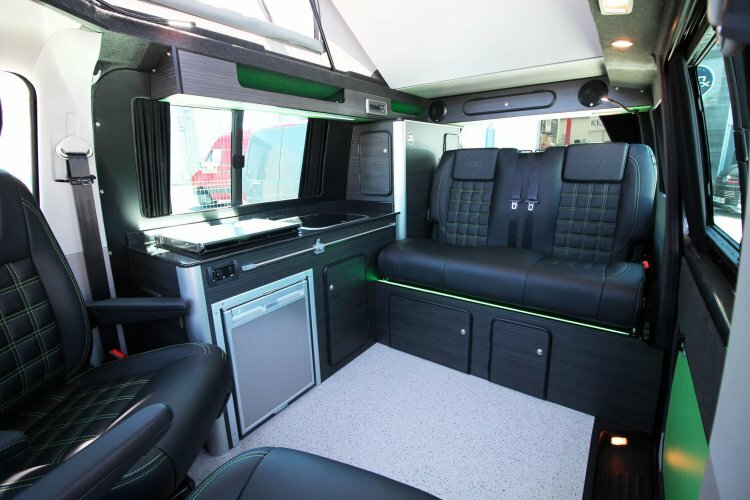 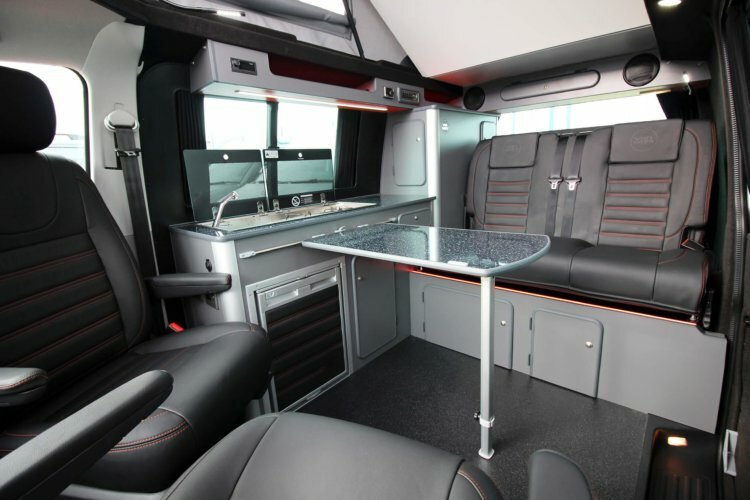 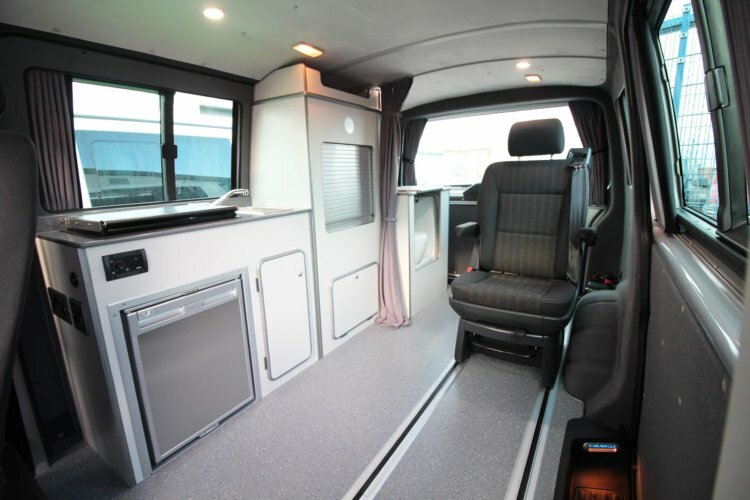 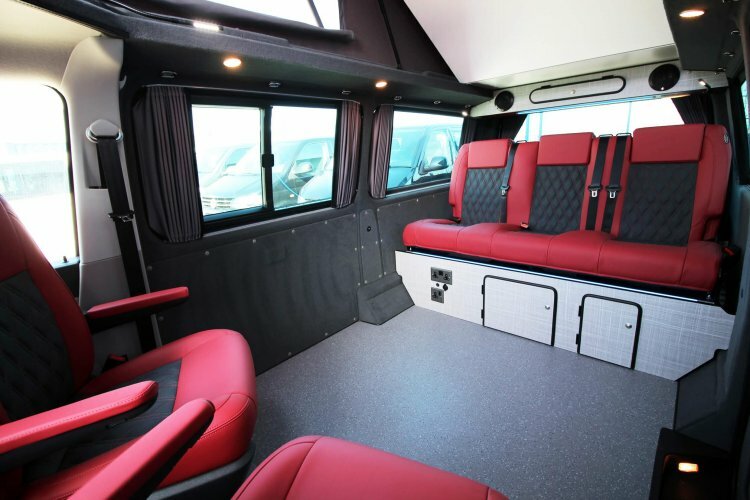 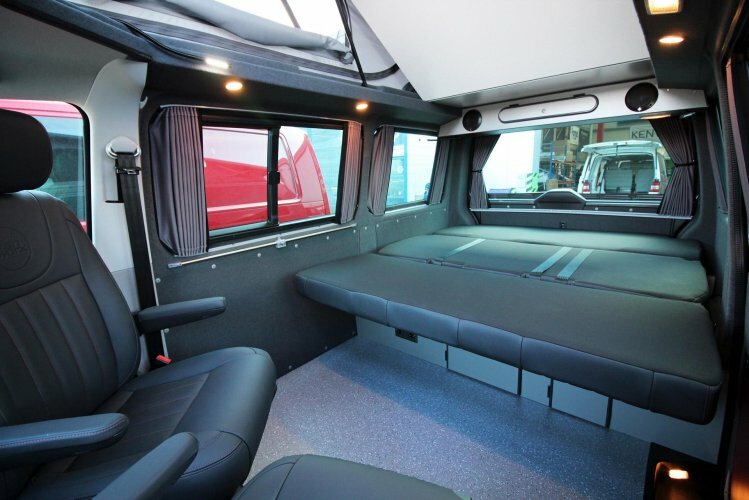 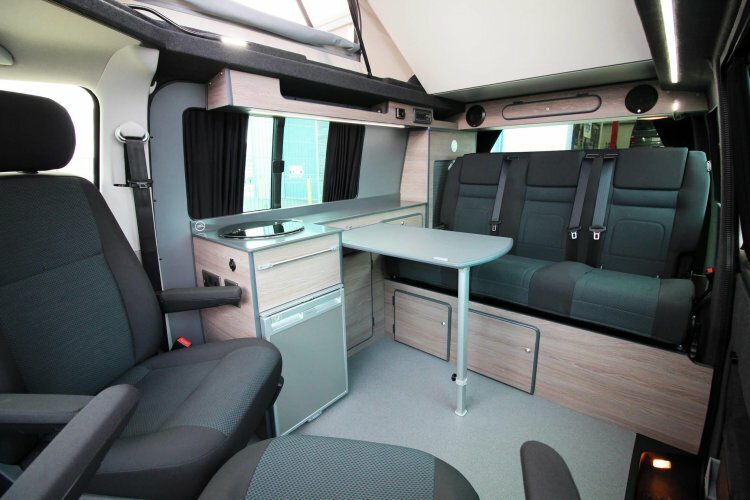 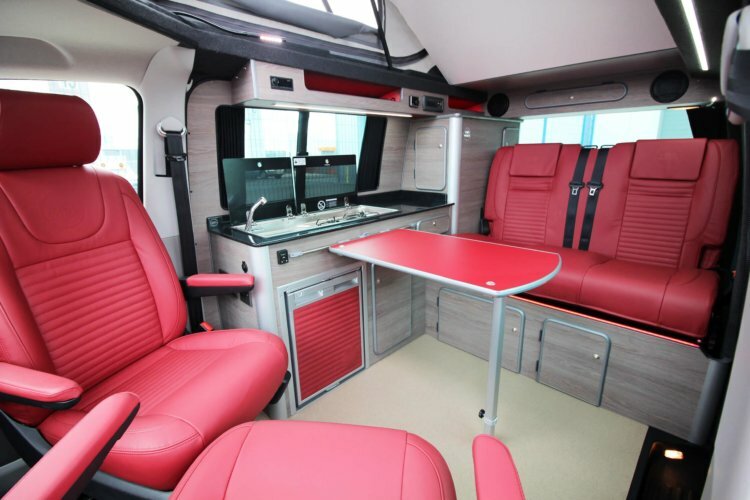 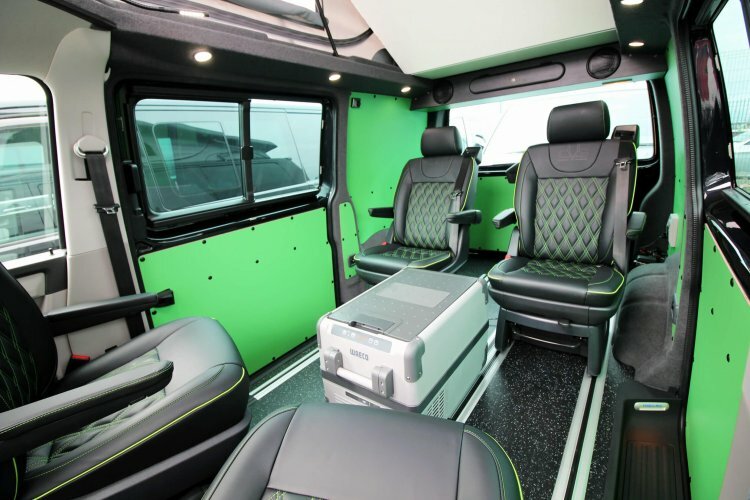 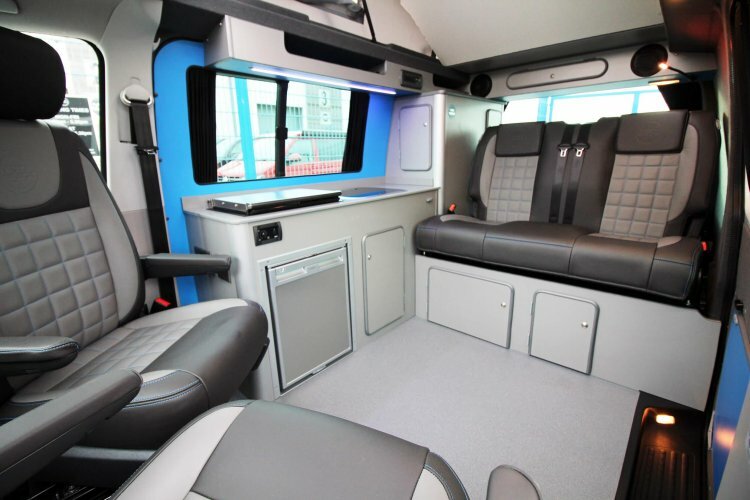 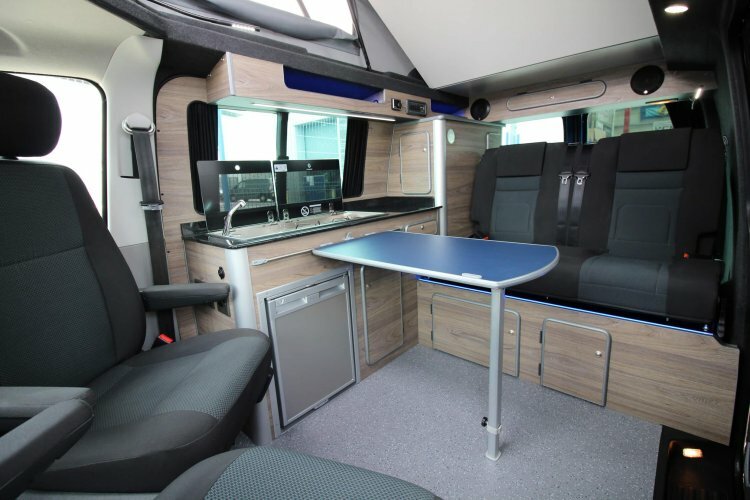 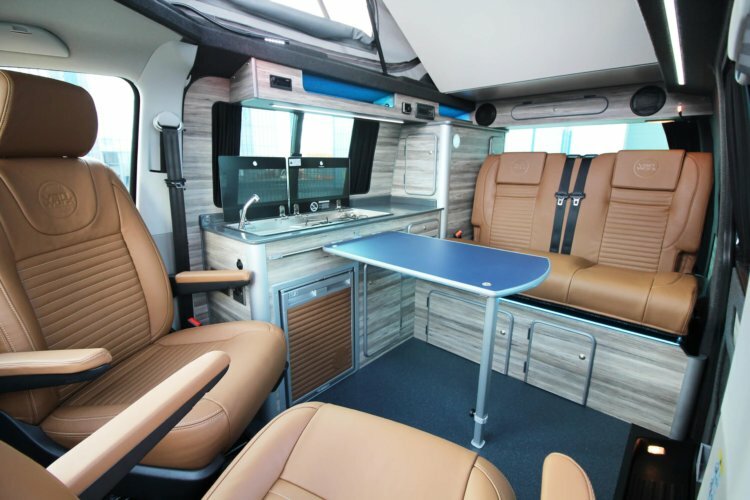 We regularly upload some of our recently completed works to out website, which includes a selection of VW T5 and T6 Transporter and Campervan conversions. 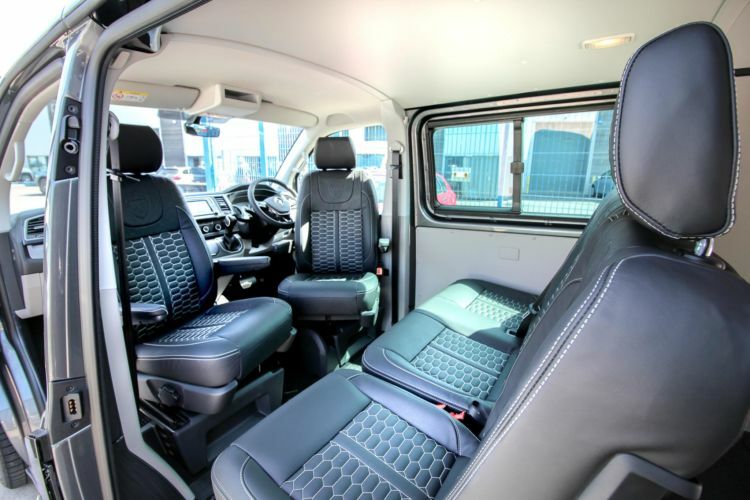 For more information on specs – and further images – simply select from the list below.